Robotics technology has developed considerably since the author, Isaac Asimov, coined the term robotics in the early 1940’s in one of his science fiction stories. Robotics is defined as: The science or study of the technology associated with the design, fabrication, theory, and application of robots, in the 2009 update of the Fourth Edition of The American Heritage Dictionary of the English Language. This definition brings up the question, ‘What is a robot?’ There are indeed a number of definitions in use for ‘robot.’ A usable one that is attributed to the Robotics Institute of America (RIA) is: A robot is a re-programmable multi-functional manipulator designed to move materials, parts, tools, or specialized devices through variable programmed motions for the performance of a variety of tasks. 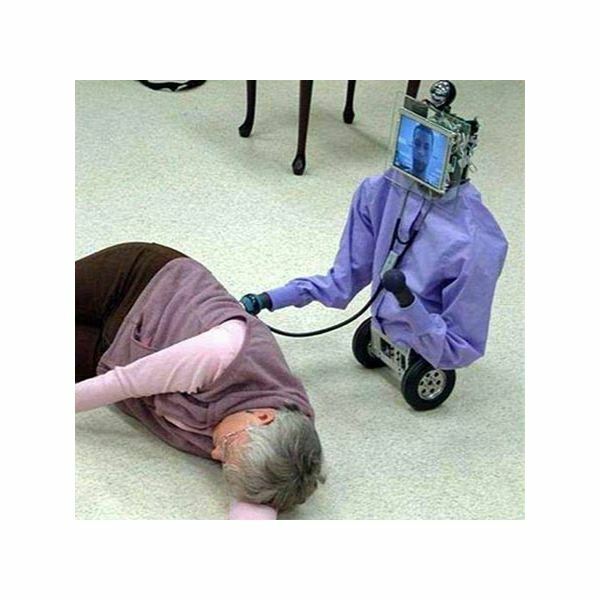 In order to learn about robotics technology, it is helpful to learn a bit about robots and their capabilities. When the idea of robots was first developing, they were envisioned as humanlike in appearance and in behavior. jobs that are dangerous or dirty. 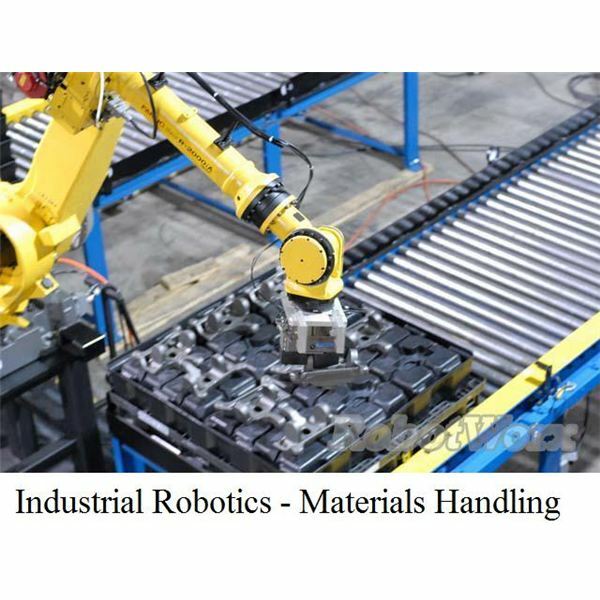 Robotics technology has developed to the point that robots can lift heavy objects, do precise assembly line work, pick something up and place it precisely where it needs to be, guide a machining operation, defuse bombs, or inspect sewers, just as a few examples. 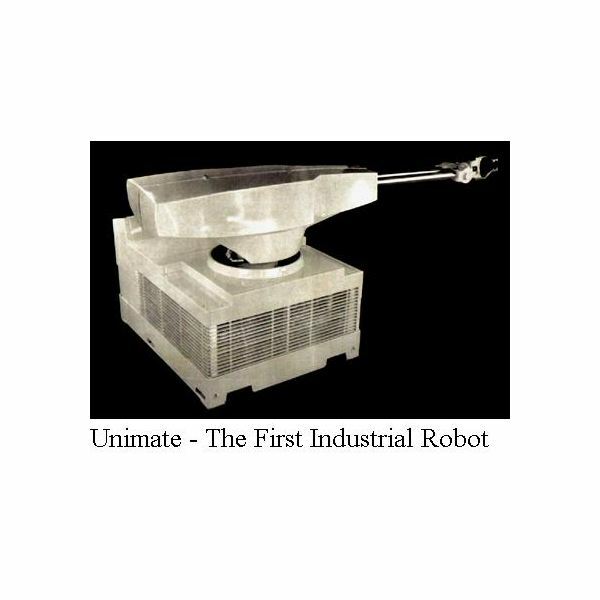 The first industrial robot, Unimate, was developed by George Devol, and was used for die casting handling and spot welding by General Motors. This was perhaps a predictor of things to come, because the automobile industry today is the largest user of industrial robots and robotic arms. In addition to industrial robotics, another large sector is robot toys and robotics in games. Robots in this sector are more likely to have an appearance that is more like humans, and to have motion capabilities and the capability to do human types of activities. One way of generalizing the nature of robotics technology is to categorize the typical components of robots. The components of a robot would typically include a power source, a means of sensing, actuators, a power source, a means of manipulation, an overall structure, and perhaps a means of locomotion. 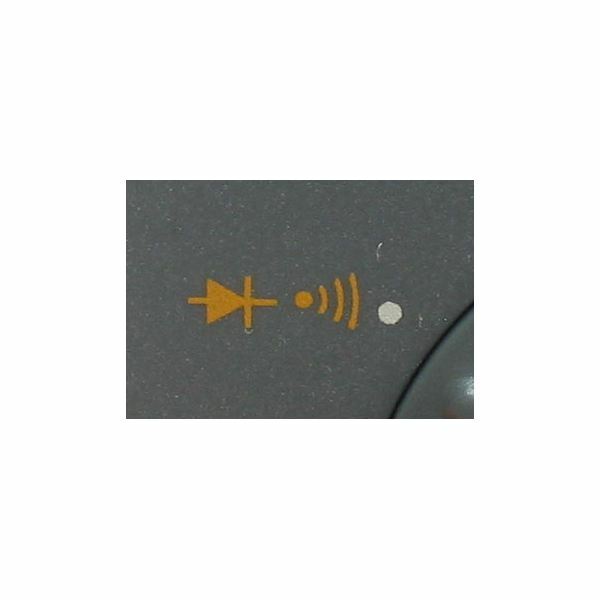 Robotics sensors are available to measure a wide range of parameters, such as light, temperature, sound, or acceleration. Actuators make robots or parts of robots move. The most commonly used actuator for robots is the electric motor. Batteries are a commonly used power source. A couple of ways that manipulation can be accomplished are with vacuum grippers or with mechanical grippers. Mechanical grippers are the most common means of manipulation. The first robots used as industrial robots were stationary and so didn’t need any means of locomotion. Now robotics technology has advanced so that some robots require a means of locomotion to do the tasks for which they are designed. The simplest means of locomotion is four wheels, although some robots move by a number of different methods, including walking, snaking, or hopping. Robotics technology goes back at most 70 years, to the time when Isaac Asimov first used the term robotics in his writing. 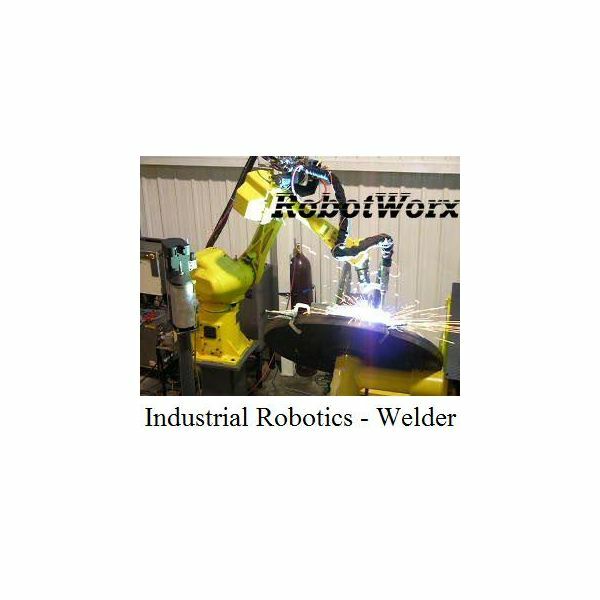 The use of industrial robots, such as robotic arms, has grown tremendously, so that now industrial robots carry out a wide variety of tasks that are too boring, too dirty, or too dangerous for humans to do.